A Very Merry Star Wars Xmas - Ariella Lehrer, Ph.D. Many of you may already know that I joined HitPoint Studios as President in October. It was a big change for me, given that I was the founder and CEO of Legacy Games for 19 years before that. So I thought that it might be time for an end of the year “how’s it going so far” report to readers of my blog. In a word, great. It’s been a hang on to your hats thrill ride, with most of the company’s focus on either new platforms or new technologies. – The really BIG news first. Today Disney released Star Wars: Porg Invasion, a fun social game that HitPoint created. CNN calls it “adorable.” It’s our first Instant Facebook Game, but won’t be our last. We’re pushing the limits of what you can do with HTML5 and Messenger! 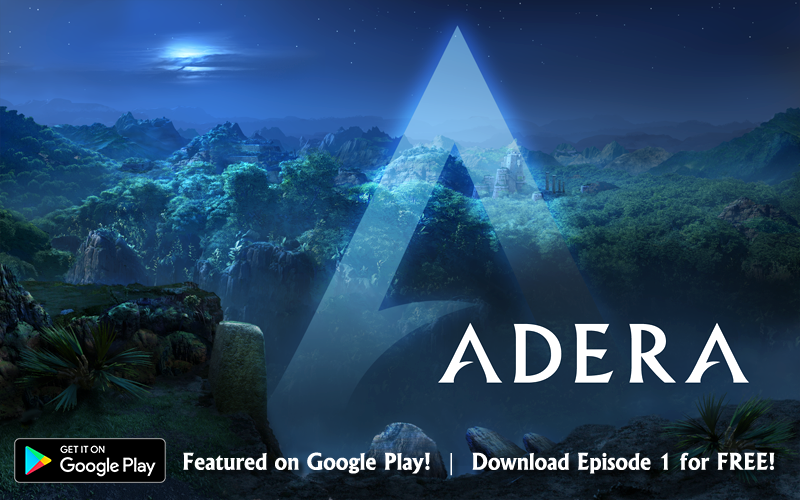 – In other gaming news, we’ve launched the first four episodes of Adera on Google Play, a beautiful mobile game. It will soon be out on Hatch, an exciting new subscription service from Rovio, as well as multiple other platforms. – Our Augmented Reality work-for-hire business has tripled in the past 15 months, to now include games, on ARKit and ARCore, as well as some exciting business applications. I describe, obliquely, some of our more confidential work with retailers in this recent blog post. – And last but not least, we are working on four different connected device/smart toy projects, all of which include Augmented Reality features. Three are for consumers and one is B2B, where there is a strong appetite for customized, highly technical solutions…right up our alley. That’s my “Xmas Letter” news. I wish everyone a peaceful, healthy and happy holiday season, and a prosperous 2018. (A little less busy and tumultuous new year would be nice too!) 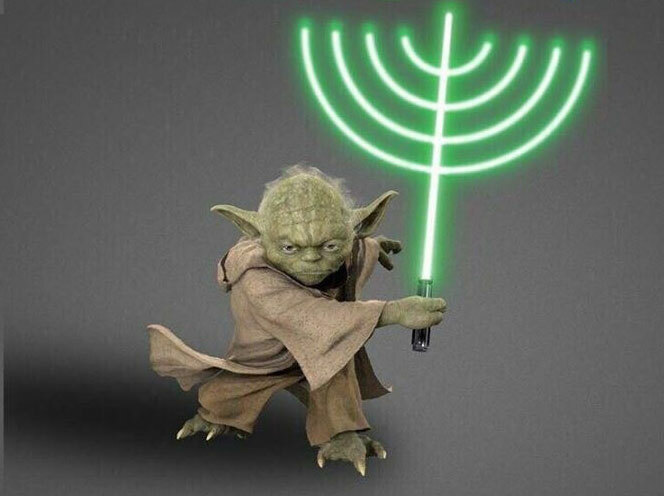 May the light be with you! This entry was posted in Ariella's Blog Posts on December 15, 2017 by Ario.